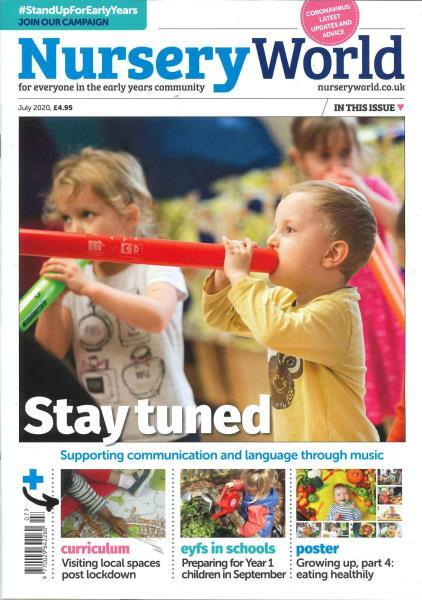 Nursery World magazine is the leading publication for the early years community, Buy a single copy or subscription to Nursery World magazine. Helping to provide you with the best information to help every child fulfil their potential. Packed with ideas, resources, and the latest news and developments from the early years sector, Nursery World is your guide to the EYFS. Subscribe to Nursery World Today with Unique Magazines to receive your printed issue. This subscription does not include digital access.